Are you looking for a different assortment of books, like no other? Publications geared toward mind, body, spirit and the Earth? 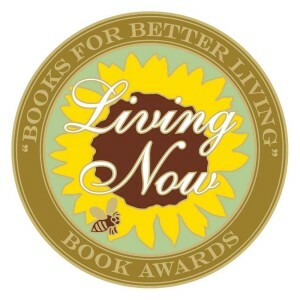 The Living Now Book Awards “Books for Better Living” has a great selection of independently published books on many topics that are popular and relevant to better living. Here are just a few categories that are judged in the Living Now Book Awards. To see the titles of the winning books that came from thirty-six U.S. States, six CanadianProvinces and 7 overseas countries, please visit this link. http://bit.ly/RLQ8WV. Return tomorrow for more independent publishing news from www.CornerstoneFulfillmentService.com.